Our lounge has a large open fireplace . 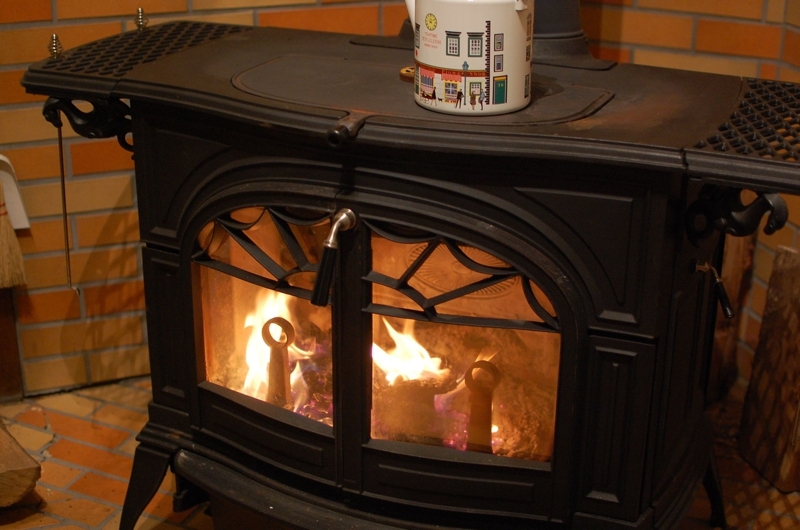 We light the fireplace everytime and keep it going as long as guests are awake. 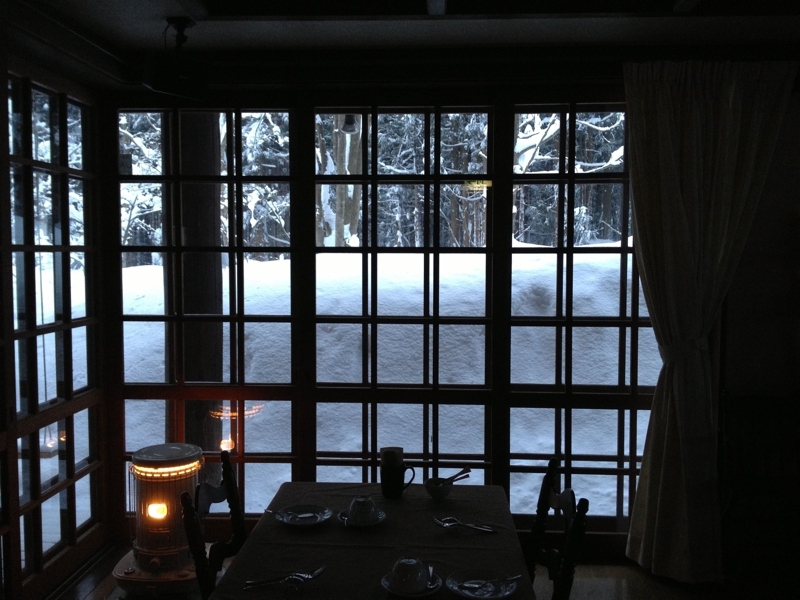 It's a very peaceful place to listen to soft music and enjoy a drink after a day of skiing. We have a large bath room. You can enjoy the bath as private bath with your family, partner, friends or by yourself. We also have 1 ipadmini for guests. 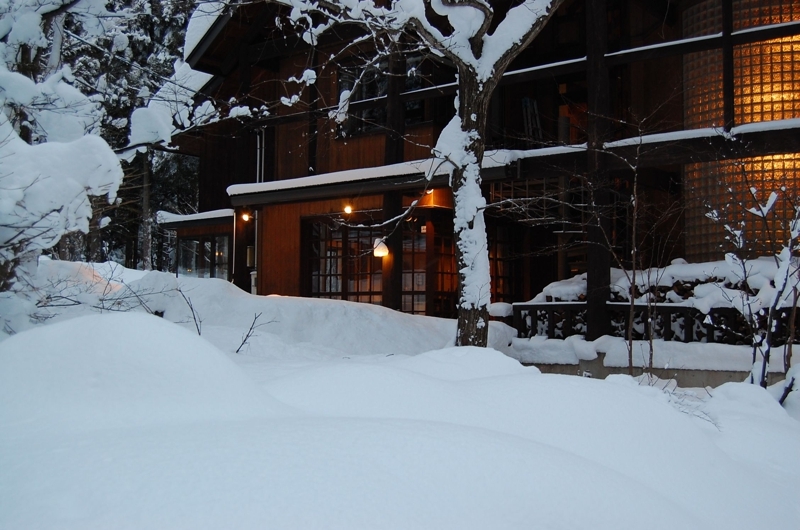 There is a large drying room for guest's skis. 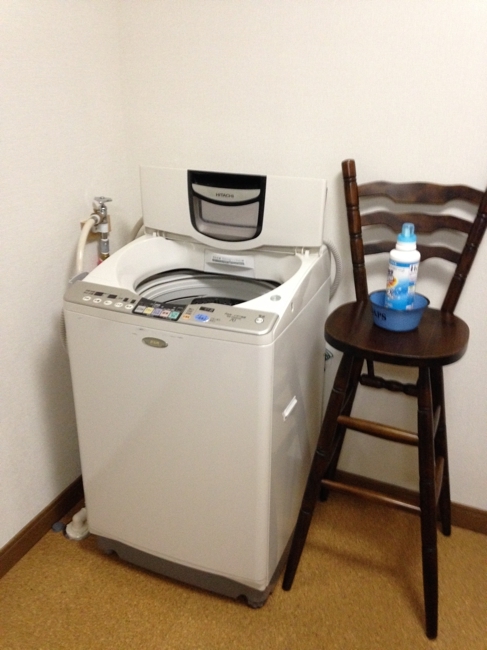 A free-use clothes washer are available.